The Hotel Garden *** in Cavalese, characteristic hotel in a panoramic location with a large garden to relax and a private car park just a few minutes from the town centre, ideal for holidays, walks and sport. 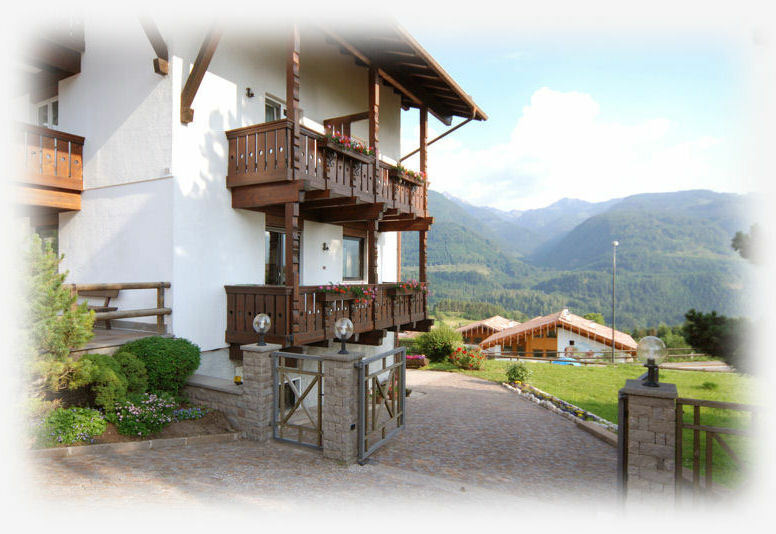 A friendly and intimate atmosphere to offer you a pleasant stay-Val di Fiemme, Trentino, Dolomites. Our Hotel is Open all year.